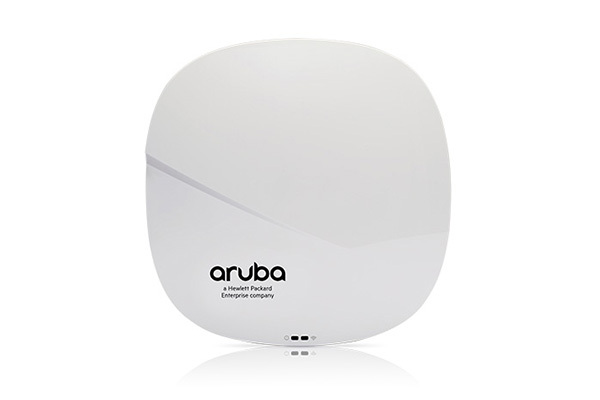 The WiNG AP 7522 wireless access point from Extreme Networks delivers fast, reliable 802.11ac connections, keeping your business moving, and empowering your workers to achieve maximum productivity, even as your wireless LAN is pressured by an increase users and the increasingly bandwidth-heavy and latency-sensitive multimedia applications they use. The 802.11n radio ensures backward compatibility with every mobile device in use in your operation today, and 256 QAM modulation boosts the bandwidth of the 802.11n radio to 802.11ac levels. 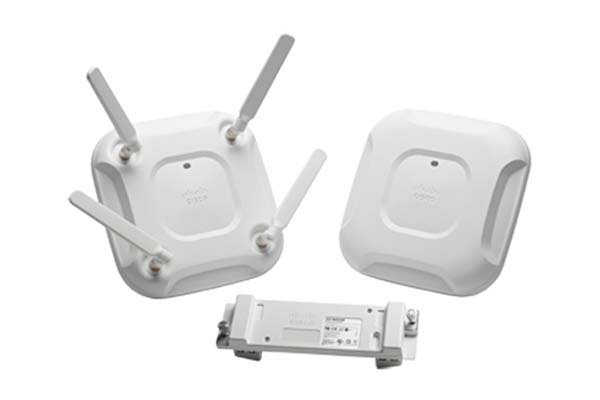 The WiNG AP 7522 secures all your wireless transmissions, meaning your network is protected every second of every day with comprehensive integrated security features that include layer 2-7 stateful packet filtering firewall, AAA RADIUS services, a VPN gateway, and location-based access control. 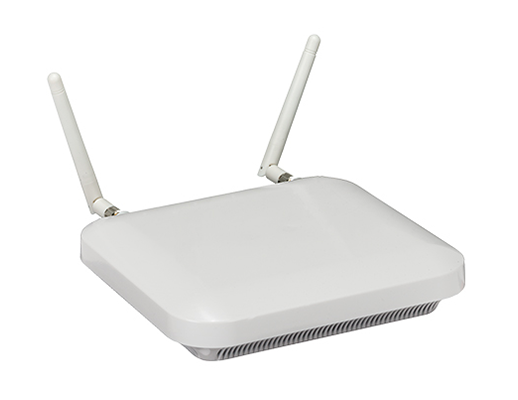 For more information about the WiNG AP 7522 wireless access point from Extreme Networks, please contact Dematic Real Time Logistics today. Dual-radio 802.11AC/802.11N. Provides an easy upgrade path to fifth-generation Wi-Fi for unmatched performance and capacity, with continuing support for all existing Wi-Fi client devices (2.4 GHz/5 GHz). 2X2 MIMO with 256 QAM modulation. Support for 256 QAM modulation on both the 2.4 GHz and 5 GHz radios boosts throughput; works in conjunction with beamforming to boost range. Aesthetic design options. Choose the internal antenna option for a sleek look in public-facing areas where aesthetics are important; choose external antennas when you need the flexibility to cover challenging areas. Radio share and off-channel scan. 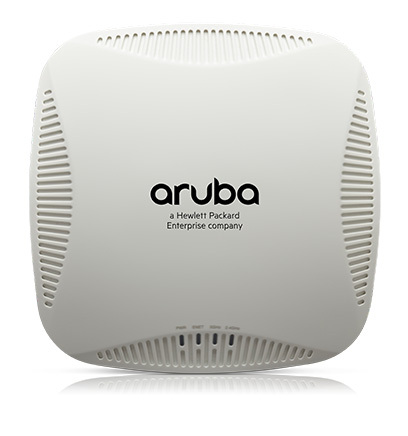 Gives you the flexibility to enable a single AP 7522 to perform double duty as an access point and a sensor. Standard 802.3AF. Simplifies and reduces total cost of installation using standard Power-over-Ethernet (PoE). Load balancing, pre-emptive roaming, and rate scaling. Increases reliability and resilience of the wireless network to support mission critical applications. Gap-free security. Protects your network 24x7x365 with integrated security features.